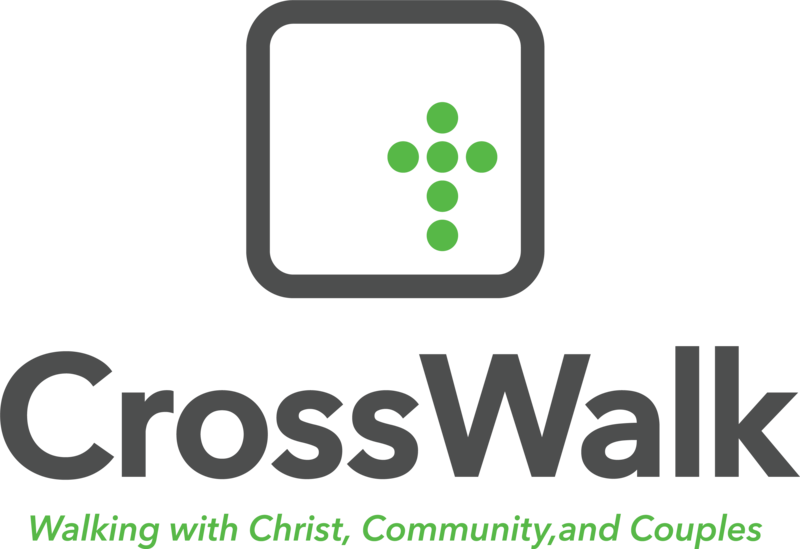 CrossWalk is a group of couples that desire to connect with Christ, our community, our church, and other couples. 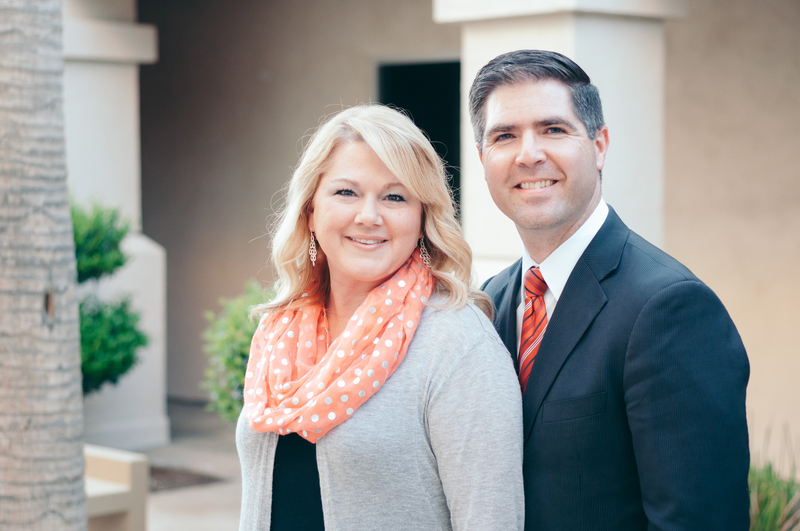 We also seek to strengthen our walk with Christ, our spouse, and our children on a daily basis. It is amazing what can take place when you gather with friends every week that want to help each other. We can’t wait to see you in CrossWalk!